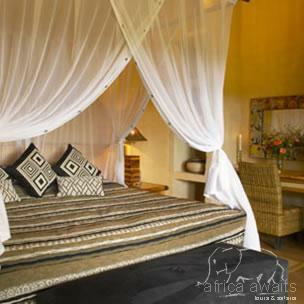 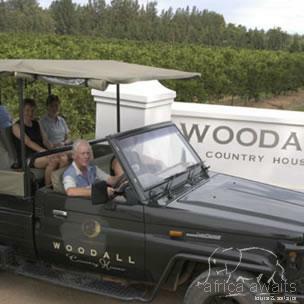 Africa Awaits Tours and Safaris is a tour operating company specialising in exclusive self-drive itineraries, guided tours and fly-in safaris within Southern Africa. 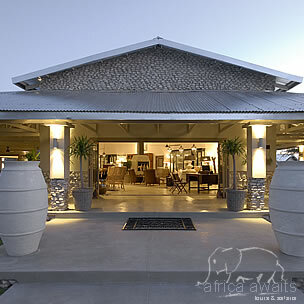 The Mushara Outpost is another addition to the Mushara Collection of exquisite accommodation establishments, situated a mere 10 kilometers from the Von Lindequist gate of the world famous Etosha National Park. 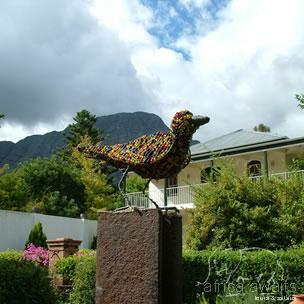 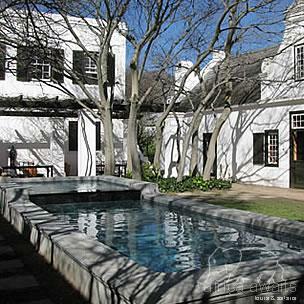 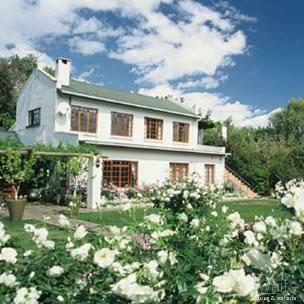 This luxury Franschhoek guest house and boutique hotel offers five star guest house and small boutique hotel accommodation in five unique buildings all situated on the same beautiful property in a quiet area of the village Franschhoek in the heart of the Cape Winelands. 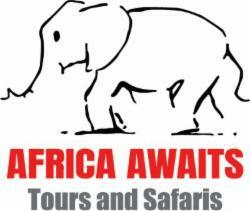 Africa was great! 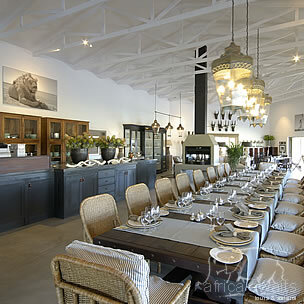 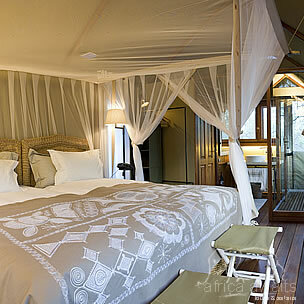 I had high expectation to start with - and the experience has exceeded my best expectations.